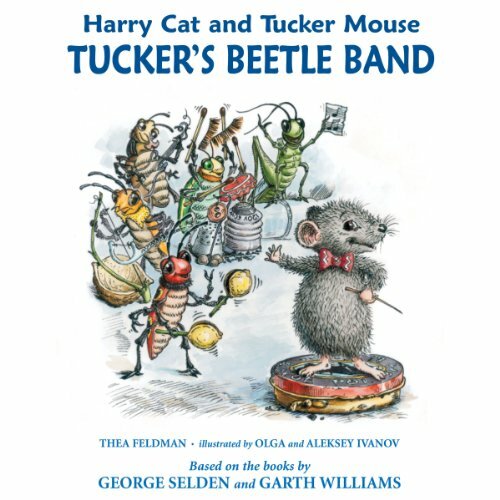 Showing results by author "George Selden"
A new group of beetles has just moved in and they’re disturbing Tucker’s sleep with their loud music. But they can’t stop practicing if they want to win the Battle of the Bug Bands. Will Tucker find a way to deal with all this racket and get a good night’s sleep? 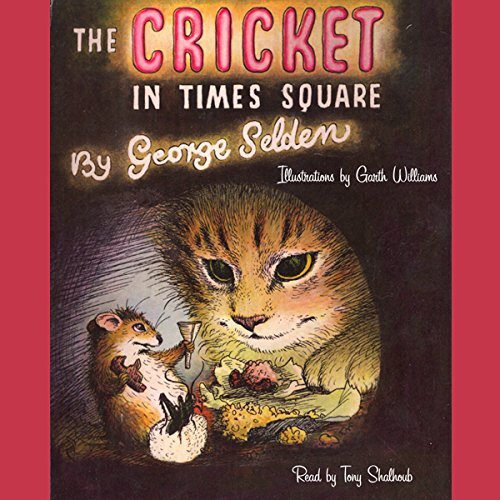 These favorite characters from The Cricket in Times Square star in the brand new-adventure created especially for beginning listeners.